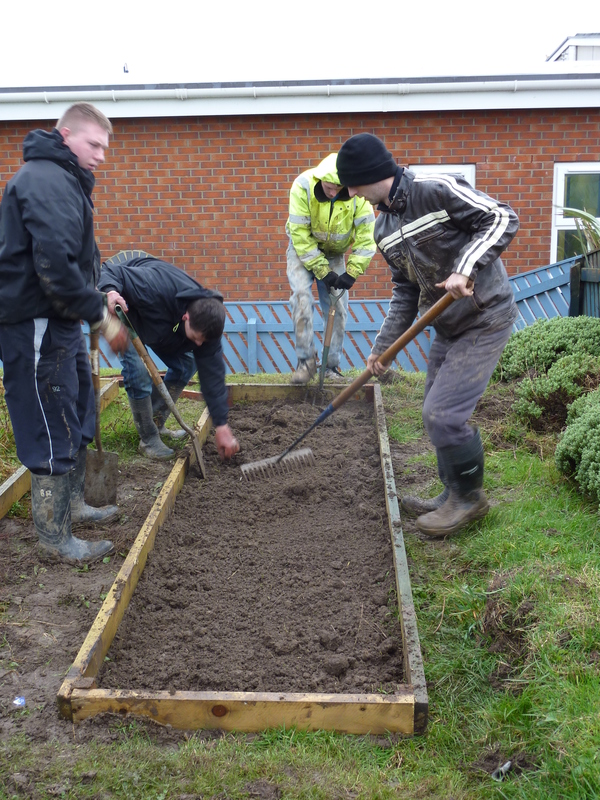 Occupation during unemployment or retirement, keeping your body and mind active.A place to develop skills in preparation for paid work, and even gain recognised qualifications. Improved confidence and independence through taking on challenges and using your initiative. A great sense of satisfaction and achievement. The opportunity to make new friends, new contacts and learn from others. Lower stress levels, improved physical and mental health (see our ‘From Blue to Green’ page). 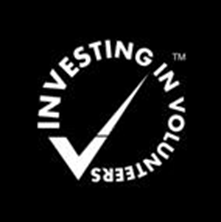 Volunteers are fully protected by our insurance and policies, and we are also working towards achieving Investors in Volunteers, which means that we manage our volunteers to the highest standards. We have a range of opportunities for volunteering here at the Trust, and not all of them involve the outdoors! Please complete our application form and indicate which area you are interested in, but also let us know if you have an idea for a project or you have some specific skills you feel would be useful to us as we are always open to new ideas. If you would like this form in large print please do let us know. Or if you would like assistance completing the form, please give Jenny Hagan (Development Manager) a call on (01287 636 382). Although we respond to enquiries as quickly as possible there can be long waiting lists at busy times of the year depending upon which role(s) you are interested in. Please note that we cannot guarantee a volunteering position for everyone. Our recruitment procedure begins with an application form handled by our Development Manager and communicated to relevant members of staff. If an opportunity is available someone from the Trust will contact you for an initial meeting. This is not an interview, just an informal chat about your skills, reasons for volunteering, and what we would like to offer you. Although we do not take up formal references, if you are referred to us by another organisation e.g. for health reasons, we will expect someone from that organisation to act as your referee. We will complete an induction with you and any necessary risk assessments, and then review your progress every few months, which will be a chance for you to tell us about anything you particularly like or don’t like, or any change in motivation etc. If and when you decide to end volunteering with us, we would like to have one final chat to discuss your experiences with us so we can find out what we do well and what we might need to improve on. 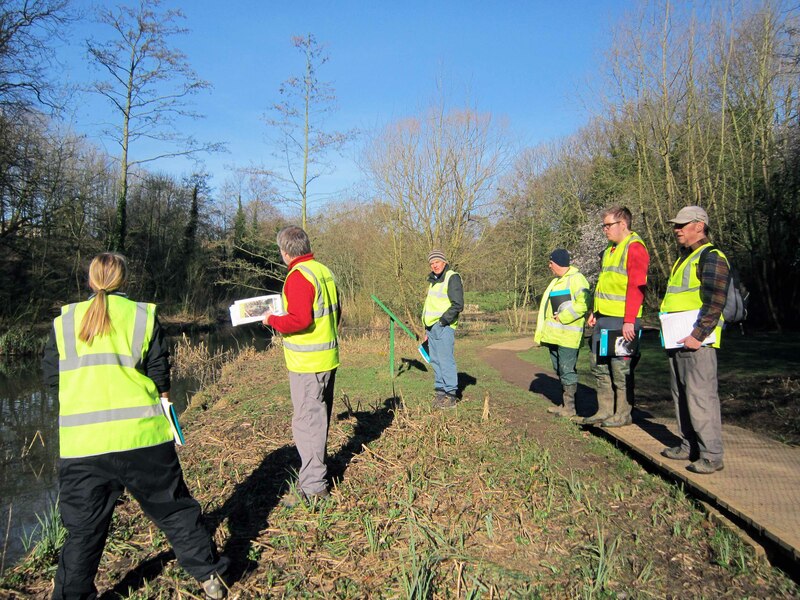 We currently have 50 regular volunteers here, some three days a week, others three days a year – it depends on the seasons, current projects and of course volunteers’ availability. 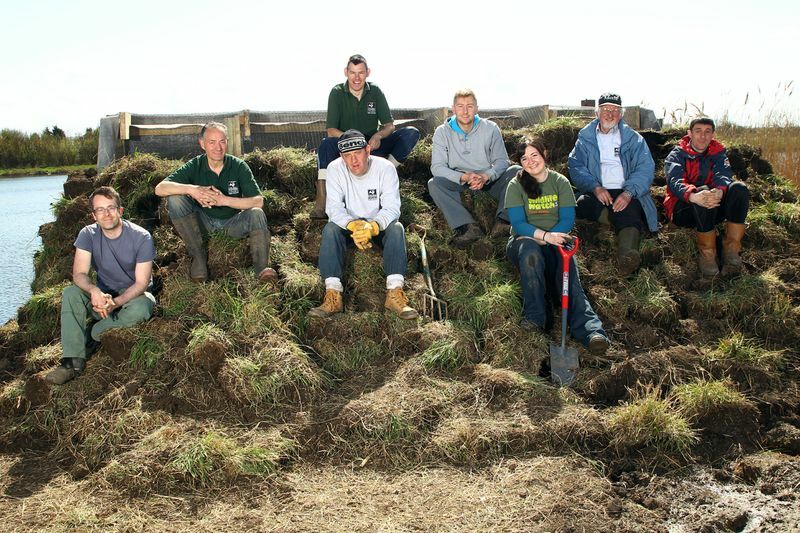 Our main volunteering roles are in reserves, administration, education, gardening, events and surveying. Some of these roles are mainly based at our headquarters at Margrove Heritage Centre, while others can be based out on our reserves or any other location on Teesside. Our most popular role is out on reserves taking part in practical conservation, because it is regular (we have four weekly groups), ongoing, it gets people closest to wildlife and the tasks and sites involved are varied. However, if you are interested in other areas please do get in touch anytime and we can let you know as soon as opportunities come up. 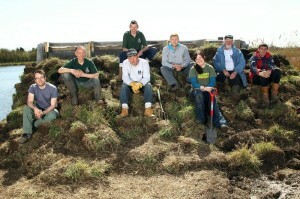 Reserves volunteers carry out practical conservation work on our nature reserves. 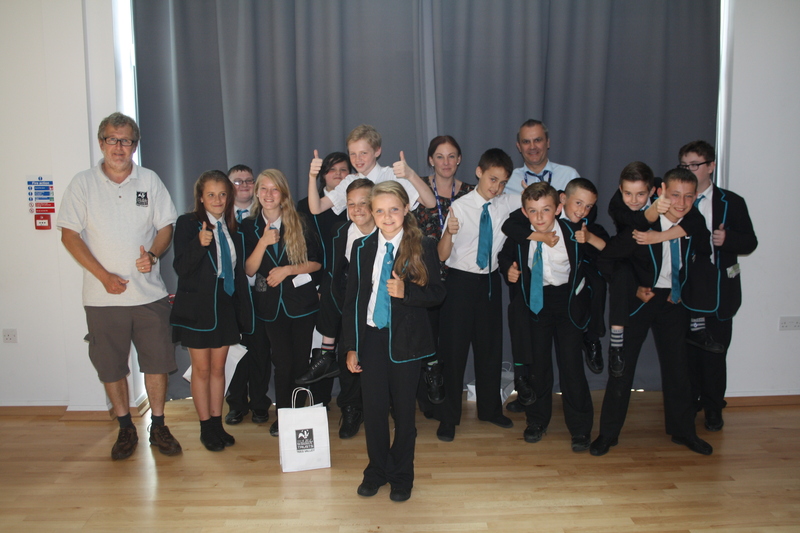 Education volunteers assist to deliver activities and school workshops. Events volunteers assist us at large and small public and private events across Teesside. 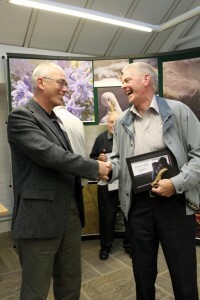 Biodiversity volunteers assist by carrying out a variety of wildlife surveys. Administrative volunteers assist with general office duties and membership packs. 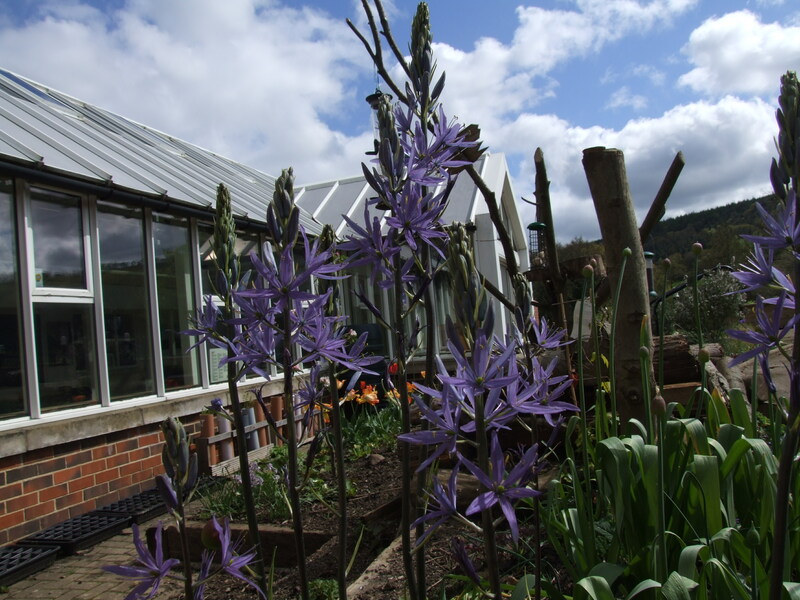 Garden volunteers care for and develop our small sensory and wildlife garden at Margrove. 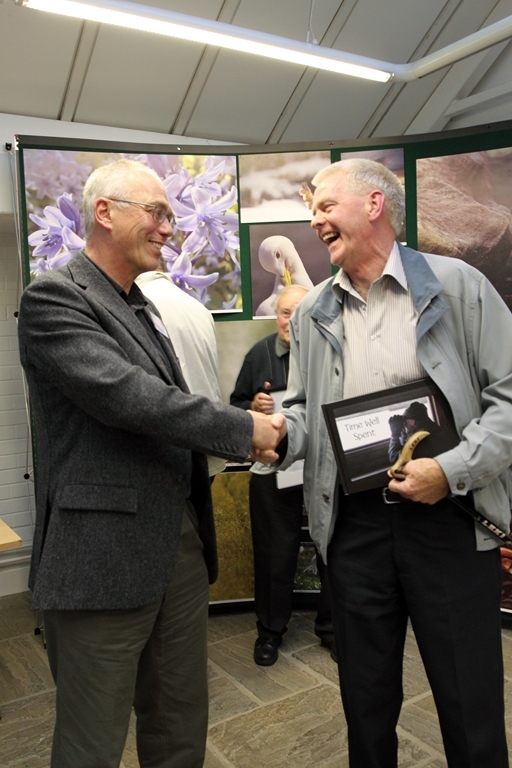 The Trust is a voluntary organisation which means its volunteers are at the top of our management structure. A council of 15 trustees meet four times a year and operate at a strategic level. If you are interested in being considered as a Trustee, please read the role description here and complete an application.